Is Michael van Gerwen (MVG) a good thing to win the BetVictor sponsored World Matchplay tournament which starts this coming Saturday? As short as 4/6 (1.67) with the sponsors (top-priced 10/11 at Paddy Power) most people seem to think so. Read on for our World Matchplay darts betting tips and predictions for 2018. Well, there are plenty of good reasons to oppose the Dutch player. Firstly, you could argue he is having his worst run in ‘major’ tournaments in four years. He has netted five of the last ten ‘big ones’ he has played in the past 12 months and when he has not won one of these big events he has also failed to make the final. The Premier League apart, the last ‘big one’ MVG played was the UK Open where he was eliminated at the third round stage by countryman Jeffrey de Zwaan. The 22-year-old certainly caused a huge upset and next Saturday he will be hoping history repeats itself as he will face off against van Gerwen for a second time in a little over four months. Arguably Zwaan should not be 12/1 (BetBright) to prevail in this first round clash and he may be worth some small support at that price. But even if MVG progresses he has some fearsome opponents in his top-bracket of the draw with potential meetings with Adrian Lewis in the second round and Michael Smith in the third round. 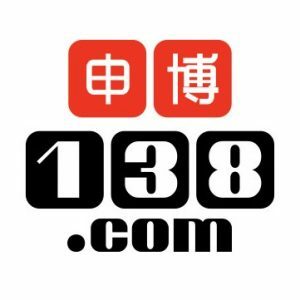 Be mindful Michael ‘Bully Boy’ Smith beat MVG in the 8-4 in the third round of the Shanghai Masters just a week ago. Everything considered we are opposing the Dutch player and recommend backing a few big-priced selections against him. The science is not exact but opposing Peter Wright has proven to be a shortcut to wealth. The No. 2 seed repeatedly bottles winning chances in major events and his record of six defeats and one win in headline tournaments tells a lot about his demeanour and ability to crack under pressure. 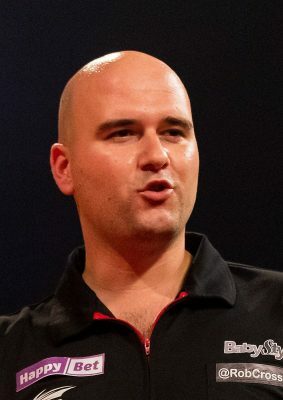 Rob Cross has performed well in the highest echelon since rising from obscurity and winning the World Championships in the space of 18 months. But he’s also failed to nail a big one since and he’s been stuffed 8-4 and 8-2 in World Series finals these past two weekends (by Gary Anderson and Michael Smith). Gary Anderson simply keeps his best for the World Championships and nine visits to this event have seen him eliminated in the first or second round seven times; he has never progressed past the semi-finals. 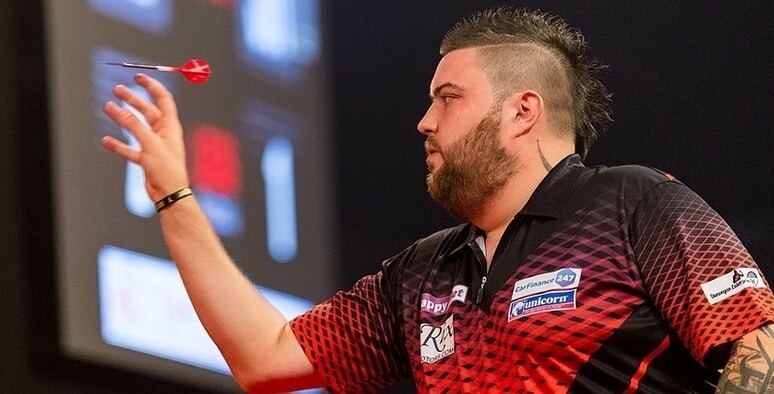 Michael Smith who may have the winds of confidence billowing in his sails following last weekend’s defeat of MVG and a fine run in the Premier League. and Adrian Lewis who countless pro’s are predicting is about to return to his very best form. We are giving away 20 pairs of tickets to the BetVictor World Matchplay Darts at the Winter Gardens, which starts July 21st ? All you need to do ? 4 winners will be picked each day from Monday 16th July – Ts & Cs apply.